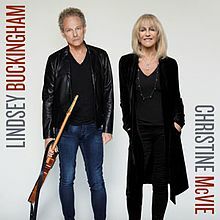 KVPI gave lucky listeners a chance to win a copy of Lindsey Buckingham and Christie McVie’s brand new CD. 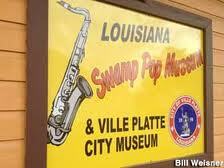 Listeners texted “New Music” to our Text to Win Number 459-6021 to be entered into our drawing. Our drawing was held Thursday during The Non-Blonde Café and the following winners were notified they had won: Wanetta Fontenot, Angela Godeaux, Louis Nuse, Evette Baker and George and Jackie Davy. 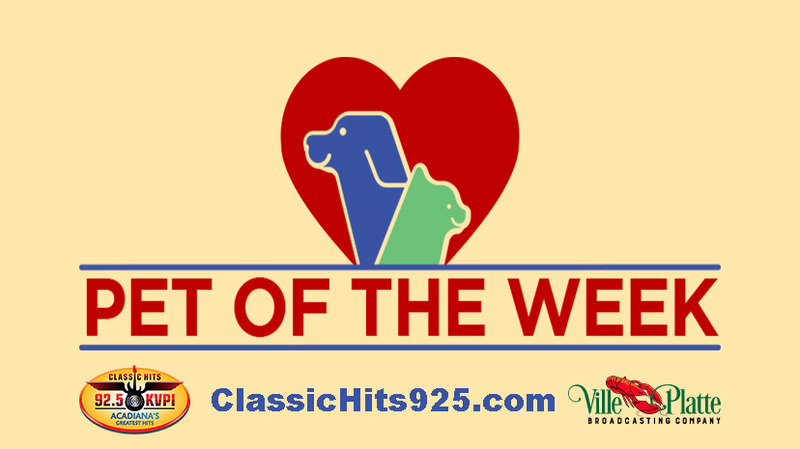 Keep listening for your chance to win CD’s, concert tickets, and other great prizes from Acadiana’s Greatest Hits Station, Classic Hits 92.5 KVPI.